Today is the last day of London Olympics and we at Optimax Software would like to extend this sport euphoria into coding. So we came up with the idea of organising an online coding challenge. One of our interest areas is cloud based applications. So we decided to do a Cloud App Competition. But having so many cloud platforms around we needed to choose one so that participants have similar tools and environment. After some discussion we decided on Google App Engine as it is provides a standard environment and even beginners can use it to build something simple in no time. As for the development language our choice is Java. Last we had to decide on the task. To keep it focused we were looking for something interesting, practical and not too difficult, but with plenty of space for creativity. After lengthy discussions we came up with task to develop a website to showcase sayings and proverbs. With all this said, finally we announce the Optimax Cloud Challenge open. Furthermore, to help those new to App Engine we along with GDG Baku (Google Developer Group Baku) will be hosting a seminar or rather a crash course on App Engine. We will invite all the registered participants to take part. So hurry up and register. For more details on how to enter and to see the detailed contest rules, please see the contest page. 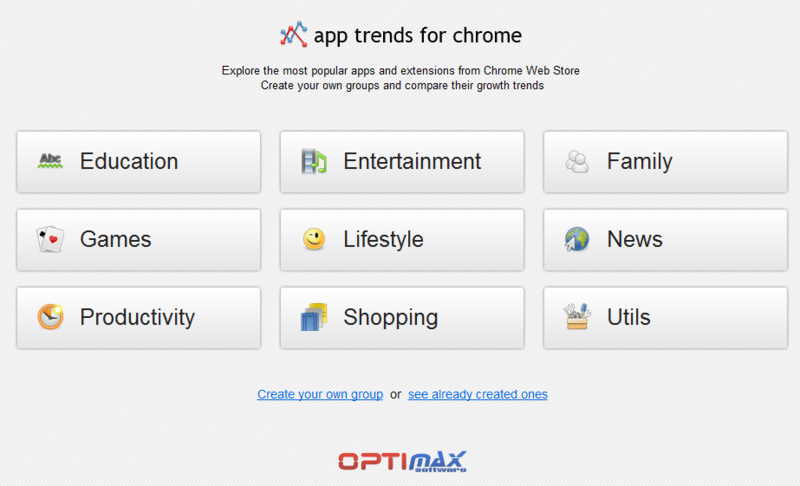 AppTrends is a simple but powerful tool for getting analytics on Web Store applications usage. 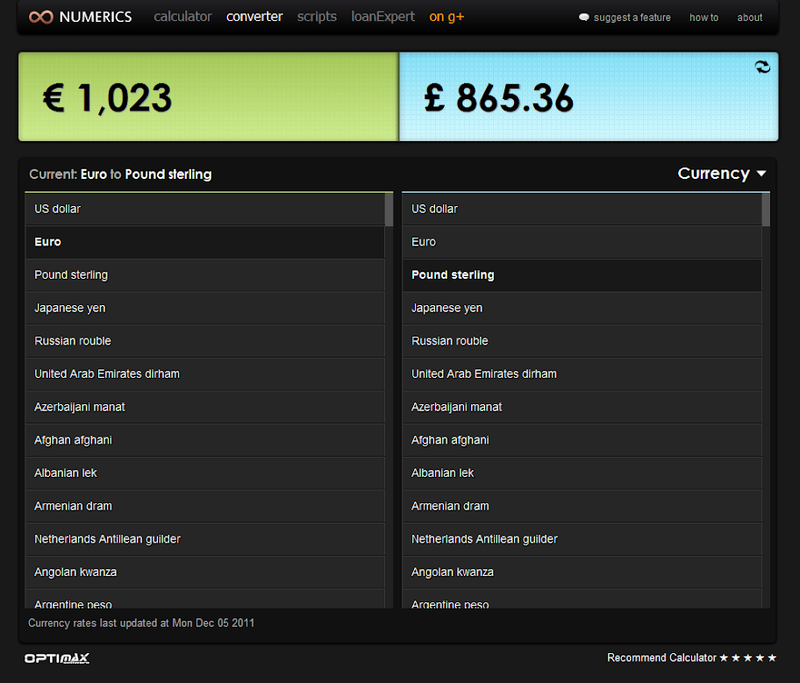 Today we are happy to announce a new member of Numerics family - Converter. Converter is an integrated solution for multiple types of conversions for financial people, scientists, students and anybody else seeking for fast and simple conversion functions. Its Currency Converter updates currencies’ rates regularly during the day providing the most recent changes for the all currencies around the globe. Furthermore, it gives an opportunity for calculating almost any physical units like force, weight, volume, velocity, viscosity or even power and energy. The latter one is actually getting importance among British and European users as they are becoming more concerned over managing their electricity, and water usage. 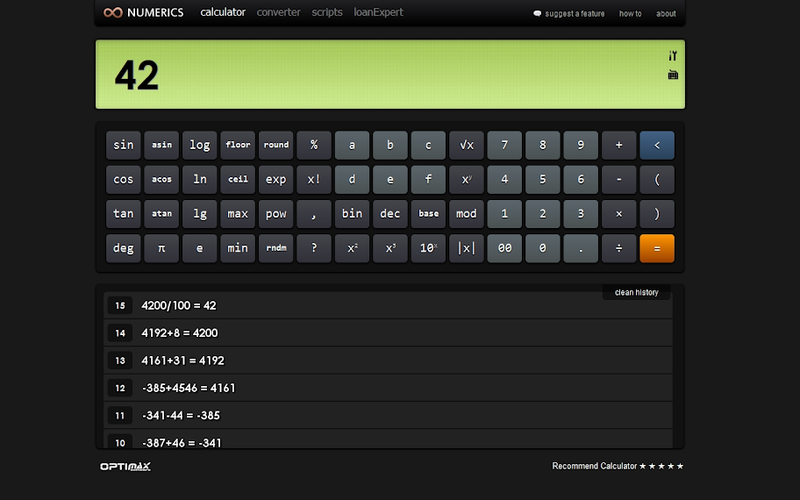 This started some time ago, when we introduced a simple experiment we called simply - Calculator and published it on Chrome Web Store. Unexpectedly for us it became an instant hit. Following this success, we gradually developed other tools of similar calculative nature. Today we join them under a one umbrella and are happy to introduce a new family of products, called Numerics.